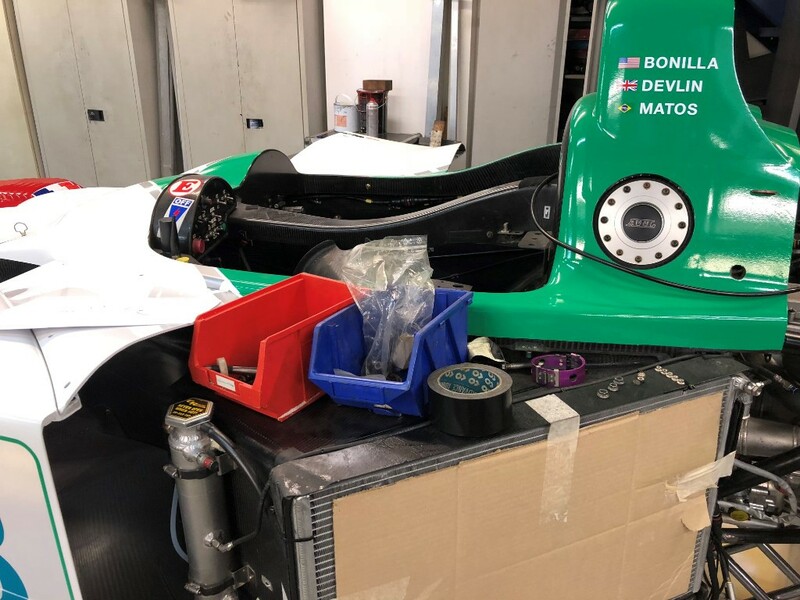 Finished in its original BP Livery, we are pleased to offer the only existing version of this 2008 LOLA B07/46 with a full carbon monocoque structure. 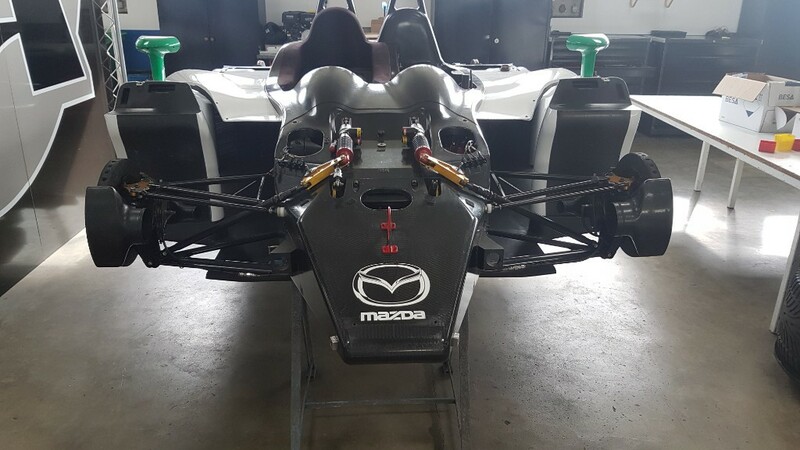 Based on Chassis HU09, the car is fitted with a 4-cylinder turbo 2.0L MAZDA-AER MZR-R(P41) engine, developing 520 BHP. The engine Has just three (3) hours of run time on it and carries an official certification from AER. 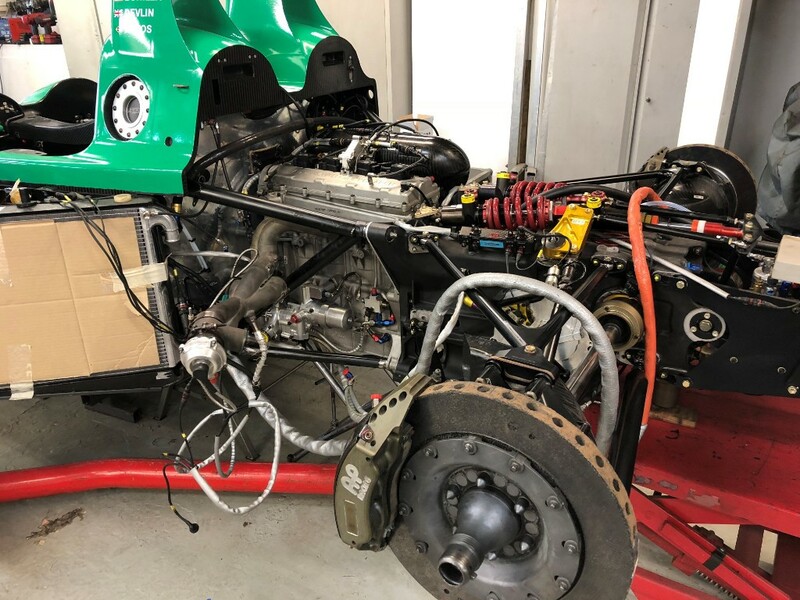 The gearbox is by Hewland. 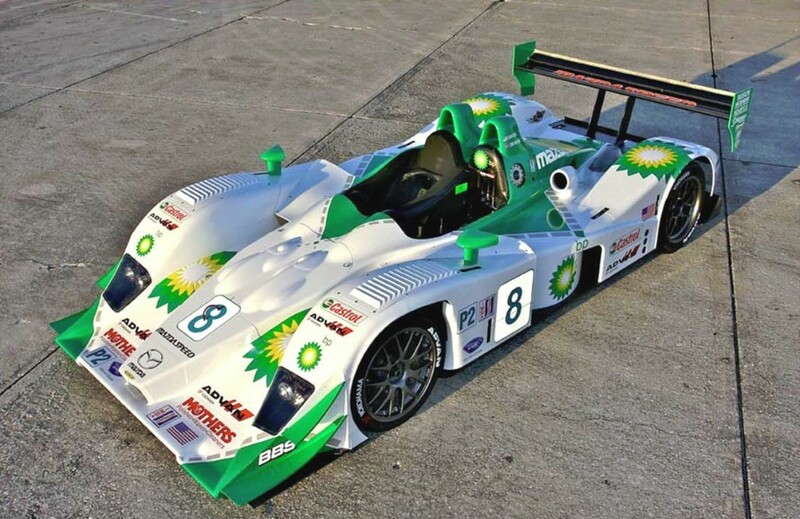 Race History: The car was raced in 2008 by team BK Motorsports (USA) and finished in 8th place at the ALMS (American Le Mans Series) championship In the LMP2 category, driven by Gerardo Bonilla (USA), Ben Devlin (UK) and Raphael Mattos (Brazil). 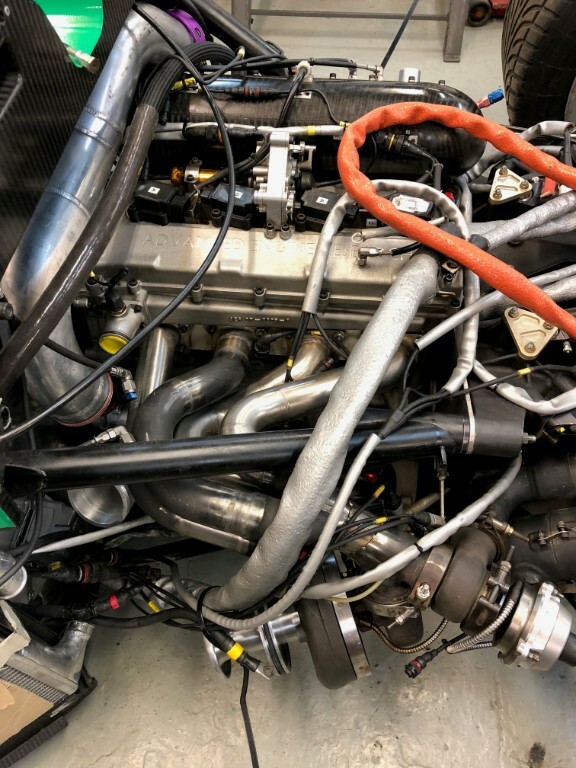 A detailed race-history of the car may be found at http://www.racingsportscars.com/chassis/photo/B0540-HU09.html The car has been managed and maintained by Damax Racing, Brackely since January 2018. 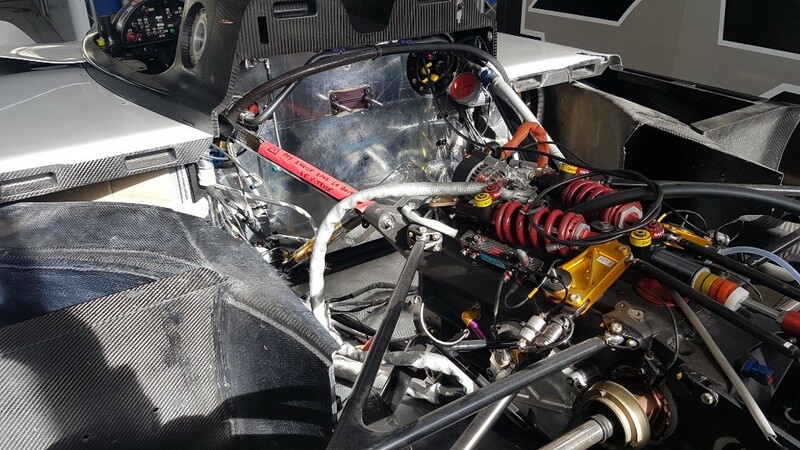 The car also includes a big spares package including bodywork and moulds, spare suspension, brakes, wheels and tyres. The car also now qualifies for the Masters Endurance Legends Race Series. http://www.mastershistoricracing.com/masters-endurance/championship/ Please call for further details.